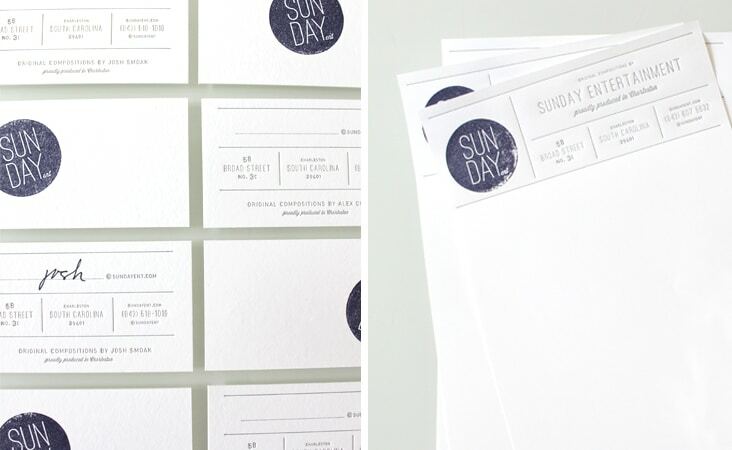 August « 2012 « Stitch Design Co.
Josh and Alex of Sunday Entertainment are two inspiring dudes! 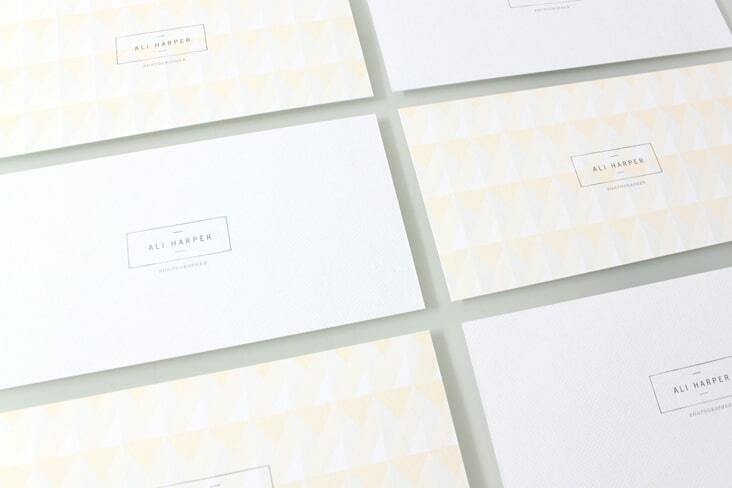 They create original compositions for advertising, film trailers, brand films, and documentaries. 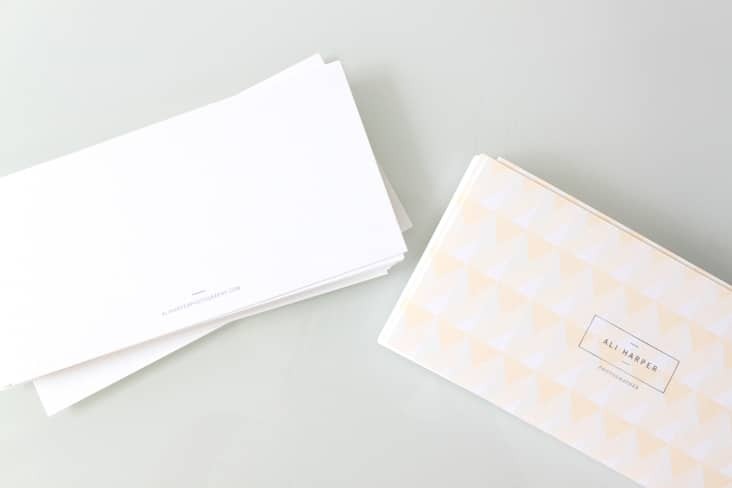 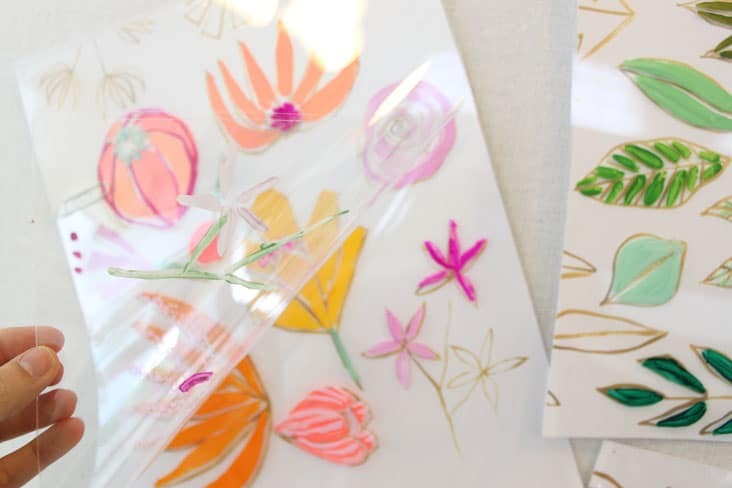 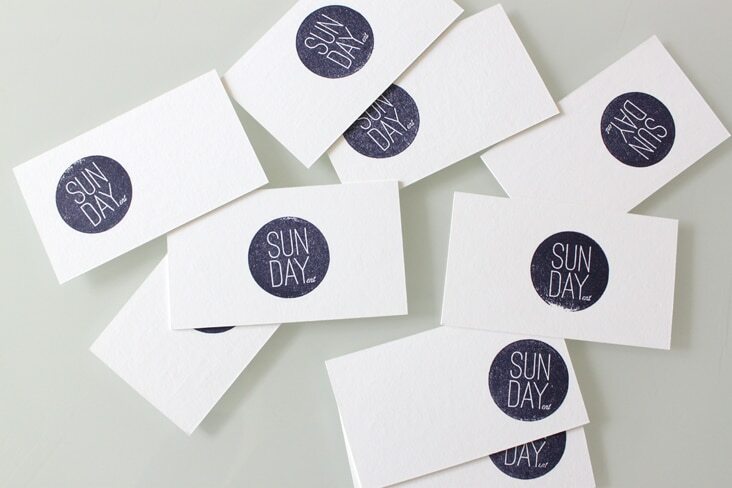 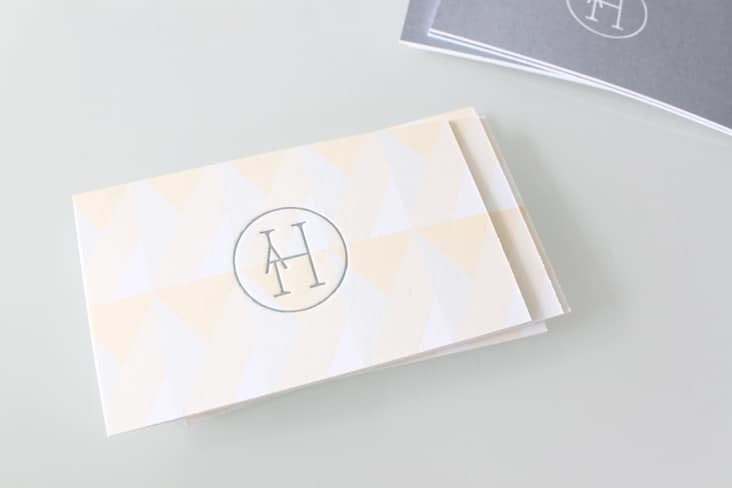 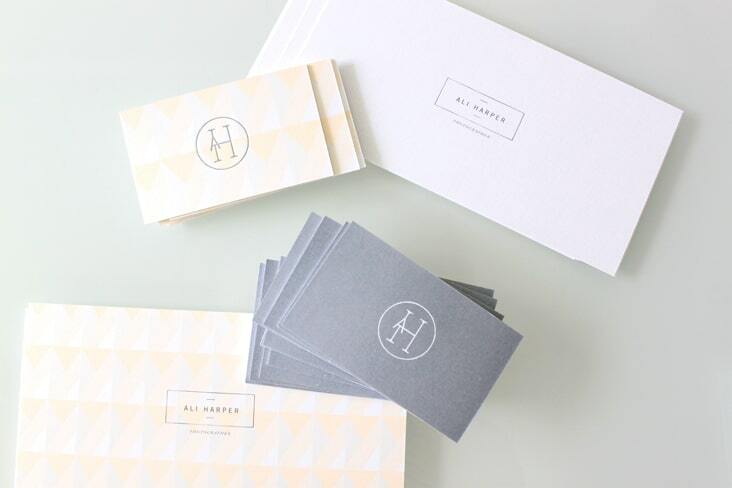 We helped them freshen up their logo and apply it to some everyday letterpressed stationery. 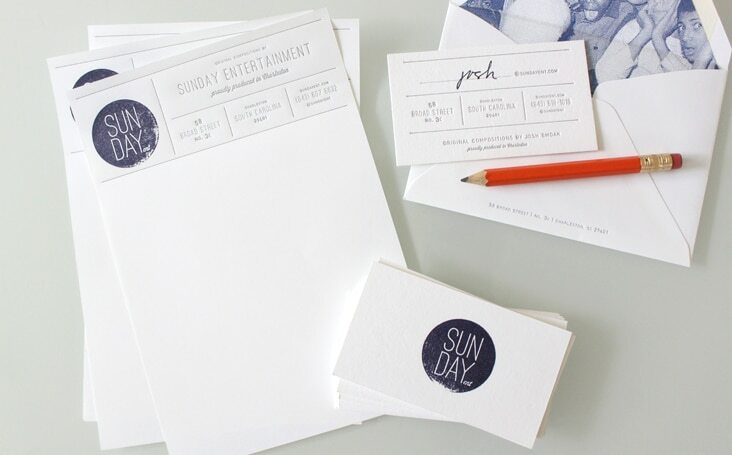 Check out their work, many of their catchy tunes will sound familiar! 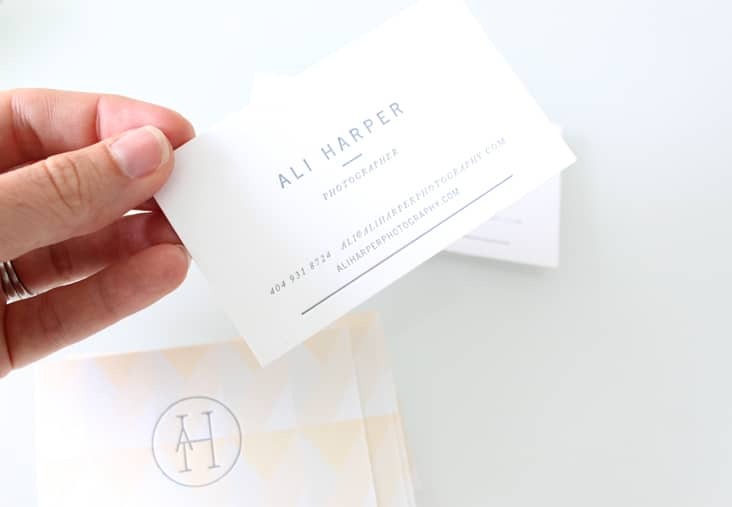 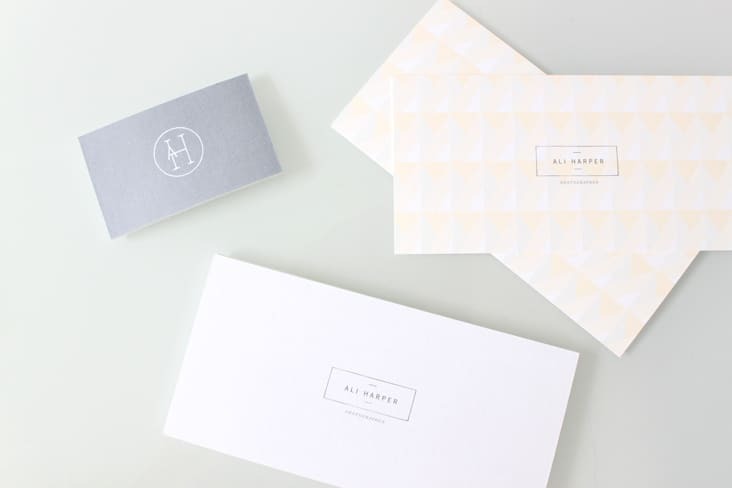 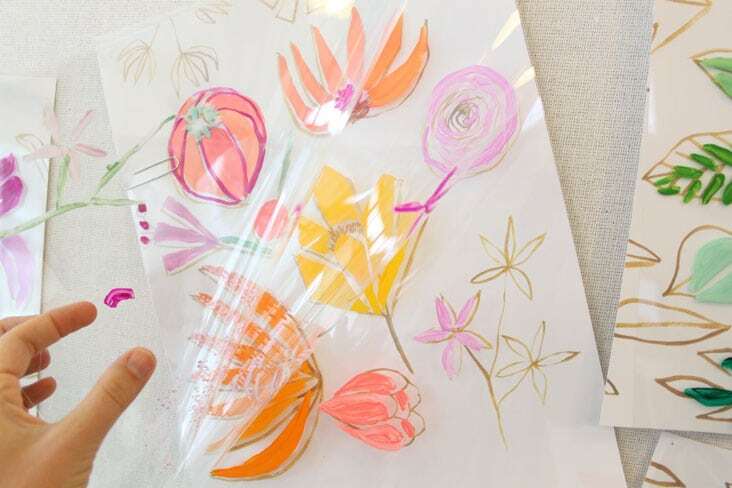 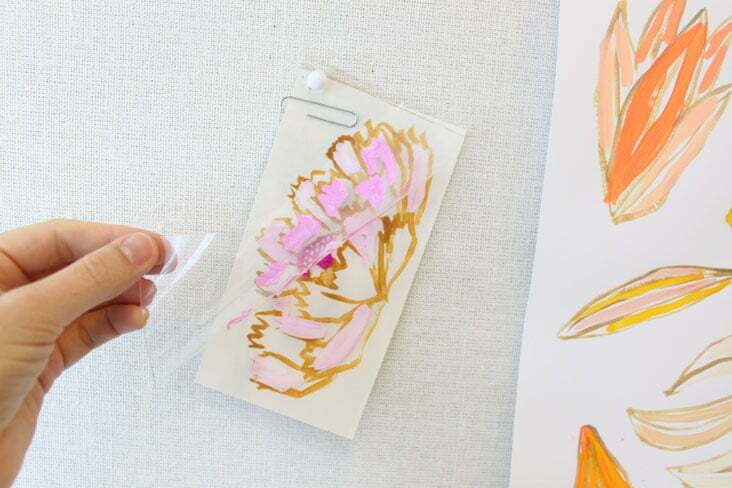 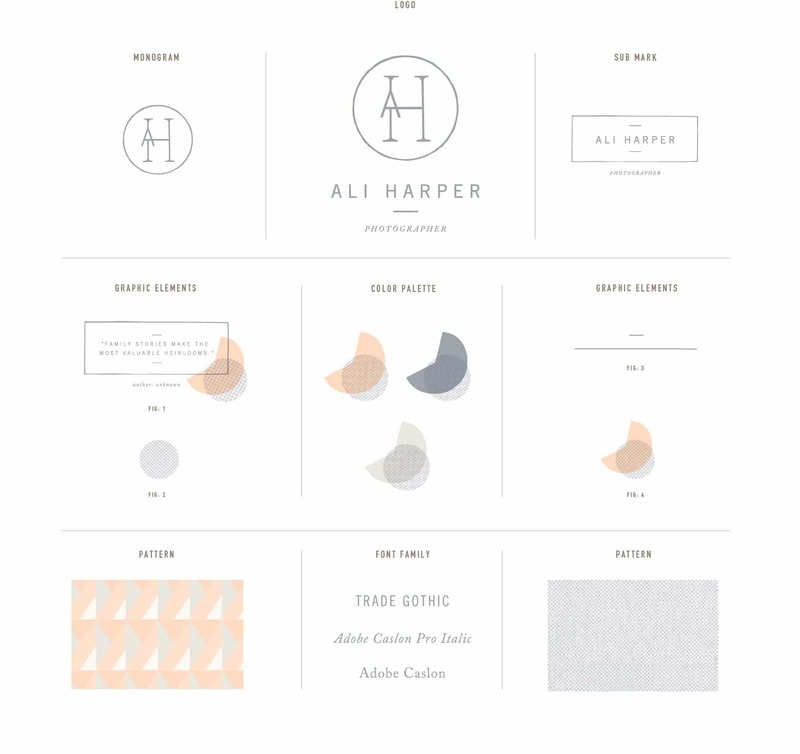 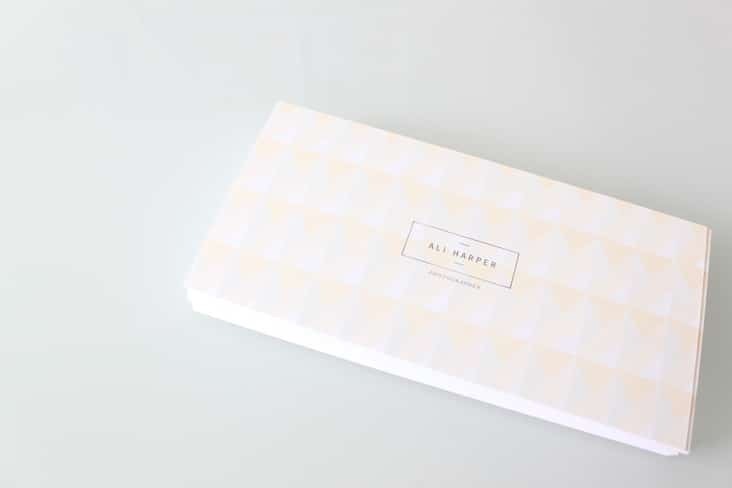 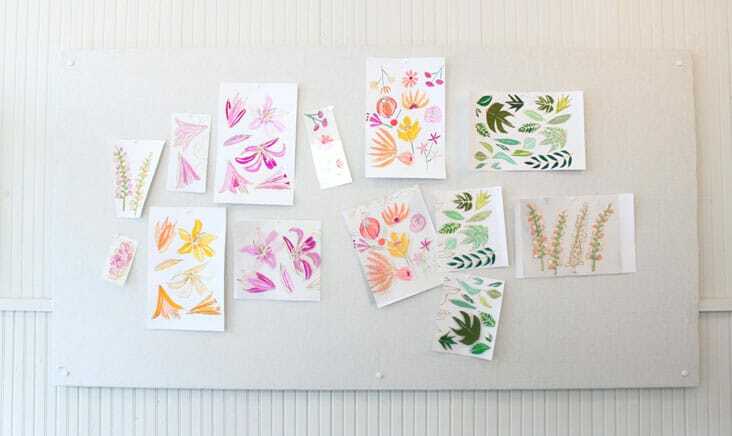 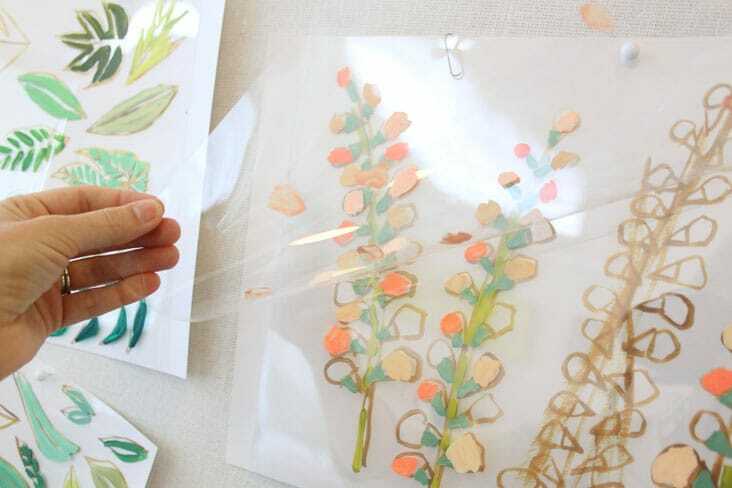 1 Comment > Tags: Ali Harper Photography, Branding and Identity Design, Stitch Design Co.